There are 3 simple steps I like to tell people when they’re interested in managing their money. 1) To seek out the info, 2) to act upon it, and 3) to use time to your advantage. Right now (unless I’ve already bored you) you’re in step #1 – you’re here reading this because you genuinely want to better your financial situation! And for that I congratulate you ;) You could be on facebook, or watching the latest viral video right now, but you’re not. 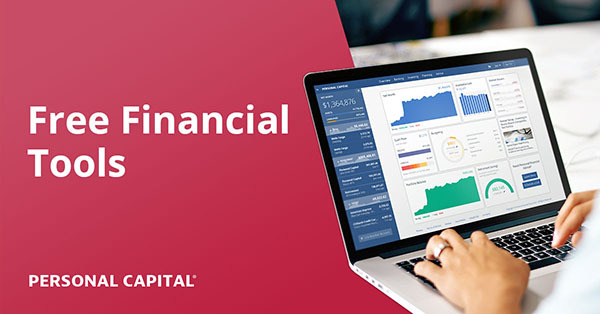 You’re here with me on this personal finance site. So good work, step #1 has been completed. Step #2 involves acting on what you’ve learned from your research. What will you do when you’re finished reading this? Will you click away and totally forget what you just read? I hope not! Or else you just wasted 5 minutes of your life ;) Luckily there aren’t many “actionable” items from today’s post, but when you move to the next one on your list – My Money Blog, MSN, Consumerist, etc – make sure to pause for a second when you’re done and reflect on what you’ve just learned (or what you’ll need to do to make something happen!). It’s kinda hard in this fast paced world of ours, but taking that last step before switching over to the next thing really helps allow the stuff to sink in. And if you’re too busy to act on it right then, draft up an email and type out what’s important right there in the headline – then send it to yourself. I do this at *least* 4 times a day, and I can’t express how helpful it is with keeping me on track. The last step I like to advise (and my personal favorite) is to use time to your advantage! How often do you look back and wish you would have started saving 5 years earlier, or contributed to your 401(k) from day 1? Probably a little too much than you care to admit, and it’s crazy frustrating. But you know what? We can change that! We can’t do anything about the past, but we can sure rock out the future. If you’re trying to get rid of debt, or start saving for a new home or emergency fund, get on it TODAY! Tomorrow you’ll be much happier and every single day that follows will only help move you closer to financial freedom. Previous post: 1st Annual Christmas Stimulus Winner!